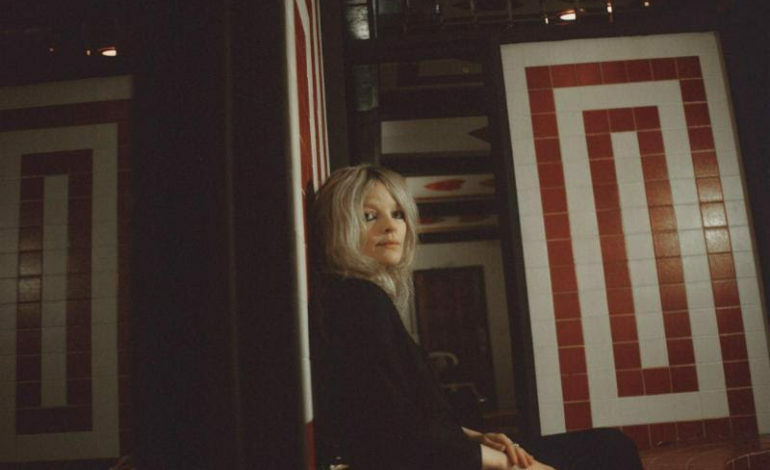 For the first time since 2015, Jessica Pratt has released a new single from her newly announced album Quiet Signs. After many appearances alongside Kurt Vile, Pratt’s newest single, titled “Opening Signs,” is the introductory song of Quiet Signs and is a reference to Gena Rowland’s performance in a John Cassavetes song of a similar song. Along with the video, a song has been released to accompany it. This is Pratt’s first release since the release of her album On Your Own Love Again. The song and video can be viewed in the player below. Along with the releases of her song and news of a new album, Pratt is also set to go on tour next month to perform a handful of shows in Europe. After, she plans on touring alongside Kurt Vile in the United States.